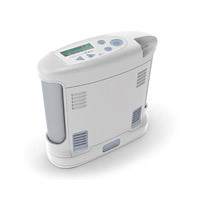 Medical Oxygen Concentrators & Oxygen Therapy. Oxygen Choice Aust. At Oxygen Choice / Inspiration Healthcare, we are solely committed to bringing you the latest in oxygen therapy technology. We are proud to offer a choice of all the leading brands and technologies at the most competitive prices whilst offering superior, personalised customer service. At Oxygen Choice we specialise in medical oxygen only and offer free delivery to your door and, most importantly, provide expert set up and tuition in your home. Oxygen concentrators SHOULD NOT simply be delivered to your door by a courier, leaving you to set it up yourself! Oxygen Choice recognise and follow the Thoracic Society of Australian & New Zealand Guidelines for the administration of Domiciliary Oxygen. 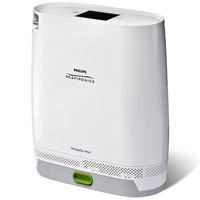 Choose from the widest range of portable & stationary oxygen concentrators, new and used plus ex demonstration models from the leading brands. We carry all the major medical oxygen brands including Philips Respironics, Inogen, DeVilbiss, AirSep, Invacare and Sequal offer you choice that will suit your budget. We can discuss your medical oxygen needs over the phone or arrange a no charge, no obligation, home oxygen assessment service. 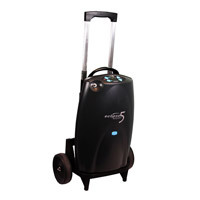 A robust and reliable portable oxygen concentrator. A reliable, powerful choice in lightweight portable oxygen. A lightweight oxygen solution with a long battery life. 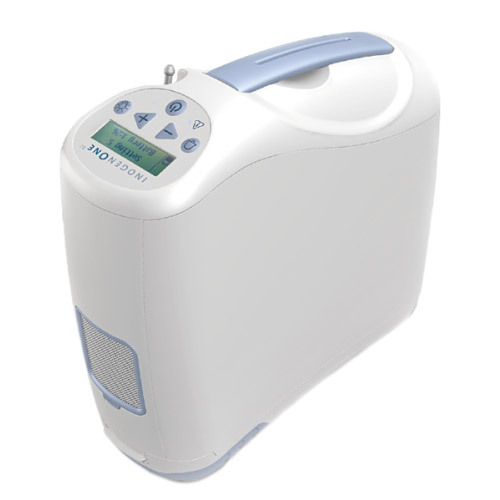 A small, lightweight, portable oxygen concentrator by Inogen. 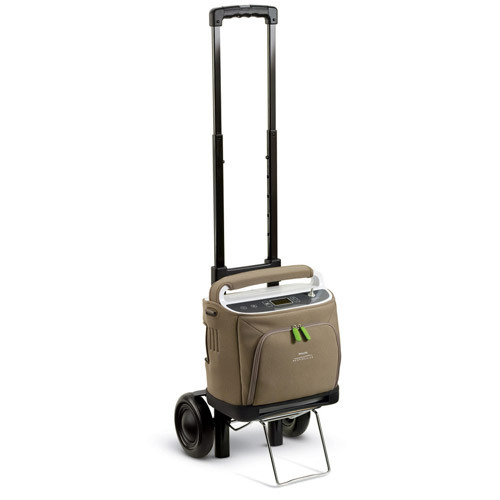 A reliable, powerful choice in lightweight portable oxygen concentrators.